Weight: Dry - 740 lbs. | Filled - 3,627 lbs. The robust Accu-Pressure™ therapy seat will make muscle tension and joint pain fade away with ample back coverage and targeted neck relief. The series-exclusive spiral-action, hands-on massage experience of the SMT™ seat eases tension in your neck and back. In the deep immersion seat, swirling and rifling jets deliver an experience similar to a deep tissue and trigger point massage. 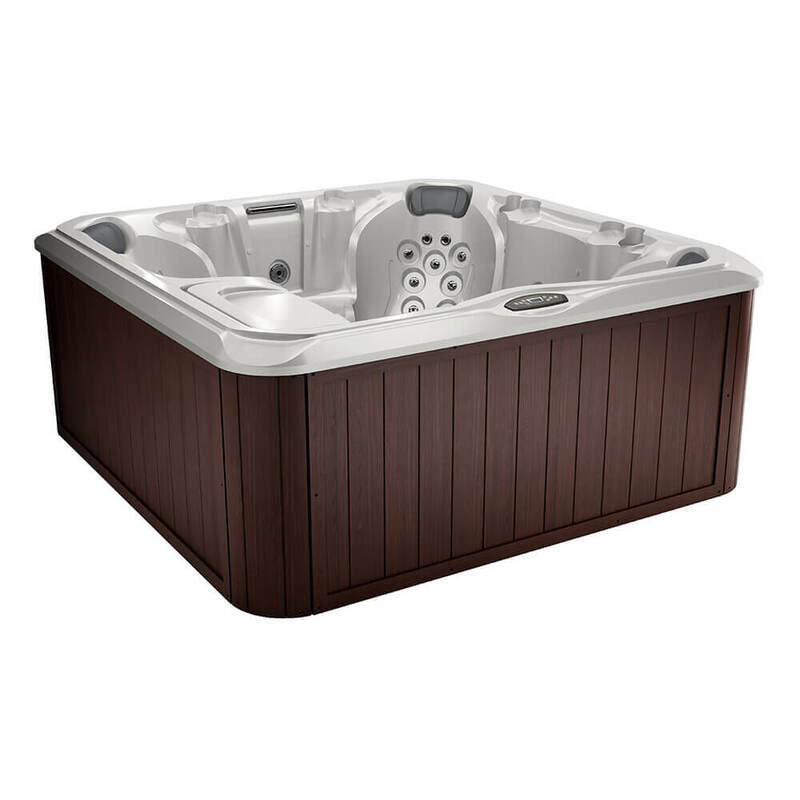 Sundance® Hot Tubs offers a range of shell and cabinetry colors* to lend a luxurious touch to your spa and perfectly complement your décor. The 780™ Series is designed to enhance your life. We combined new technologies with old-fashioned know-how to craft intuitive outdoor hot tubs that are a delight to use, with low profiles and a variety of seats to create the perfect oasis. Treats water with the power of nature-inspired UV-C technology to neutralize waterborne pathogens, resulting in clean, fresh water. 780™ MicroClean® Filtration System with horizontal MicroClean® Filter, SlipStream™ weir, Dynamic Flow™ Circulation Pump and CLEARRAY® system. The open seating design offers a wider variety of seating and massage options that penetrate your muscles from your neck to your feet in upright seats. The robust, deep-tissue pressure massage combination delivers ample coverage across your back and targeted relief at your neck, exclusive to the 780™ Series. Series-exclusive spiral-action, hands-on massage experience eases tension in your neck and back, targeting small muscle groups and joints for maximum relaxation. 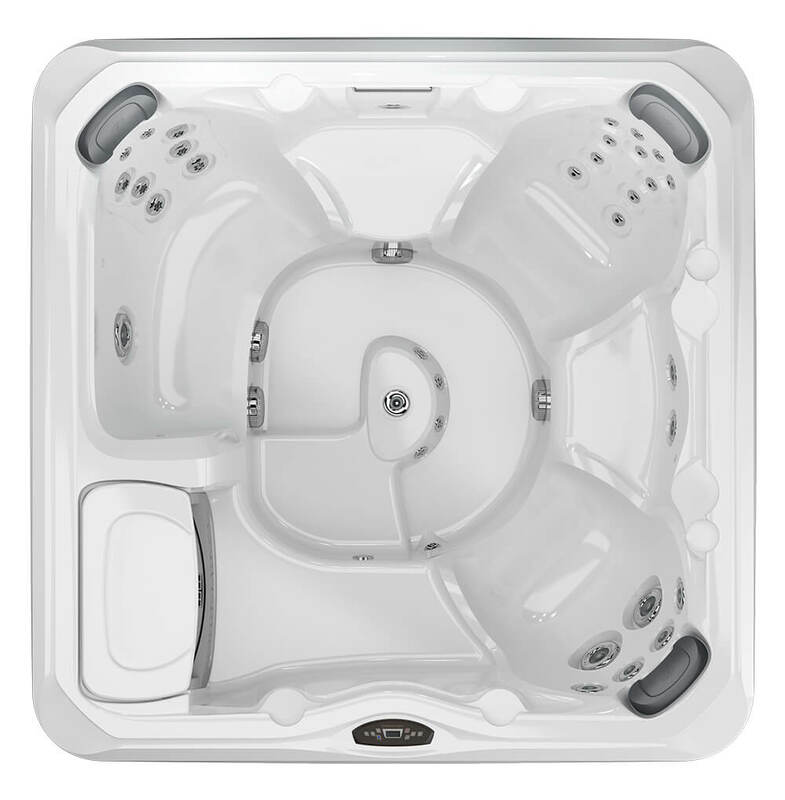 Similar to a deep tissue and trigger point massage, the swirling and rifling eases muscle strain in your back and shoulders, adjustable for high- and low-impact in a deep soak seat.